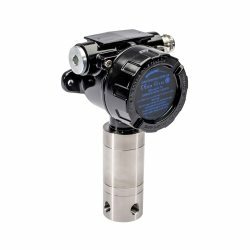 GPM-OX detector is an explosion-proof detector for oxygen and is approved for use in zone 1. It is made of robust materials for use in aggressive environments. For use at temperatures up to 80 ° C.